Have fun and learn to play the game! The Champaign Park District and Prime Time Volleyball Club have teamed up to provide a great new volleyball program designed to focus on the technique and skills of each player. All coaches are selected by the Prime Time Volleyball Club. The clinic will concentrate on developing the ability to pass, set, spike, and serve the ball. The Leonhard Recreation Center offers drop-in open gym volleyball year-round at various times during the week and on weekends. Please visit the Leonhard webpage for schedules and other details or call 217-398-2550. Additional volleyball leagues, tournaments, and programs may be started at any time. 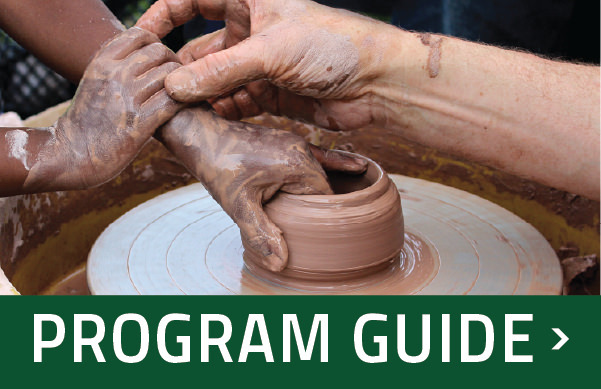 Be sure you check out the current Program Guide to find any programs not listed below. We need you, Coach! The foundation of our Youth Sports Programs rests on our wonderful volunteer coaches who give their time, talent, and heart every day. For more information on volunteering, please see our Volunteer page.